It’s not always easy to get in the mood for fall here in Texas. It’s just too hot to really contemplate it, and the lack of colorful fall foliage doesn’t help. Still, we’re always excited when fall starts because it’s just such a fun season! 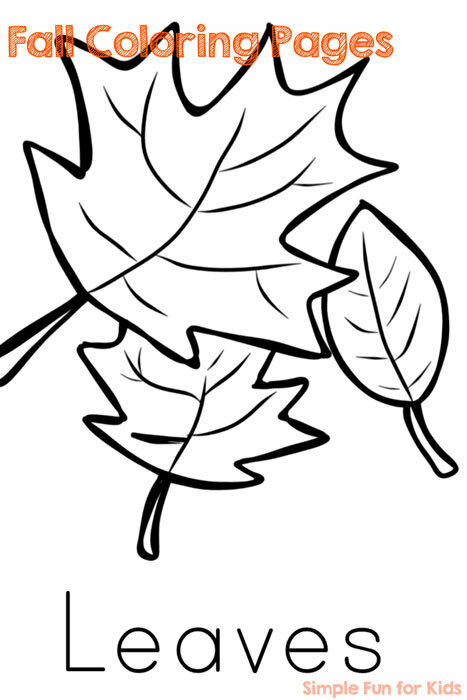 And since E loves coloring, here’s a printable with some Fall Coloring Pages to help get you in the mood or to support what the kids see outside if fall is already in the air where you are! 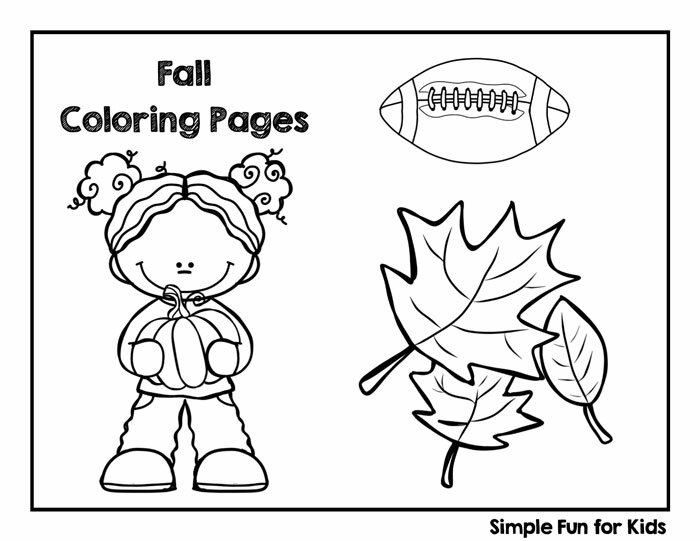 I’ve included 10 fall-themed coloring pages with a description of the picture at the bottom: Leaves, acorn, pumpkin, 3 pumpkins, scarecrow, fall tree, boy with rake, girl with pumpkin, football, fall sign. The words at the bottom can be used for reading, tracing or copying, or for additional environmental print. 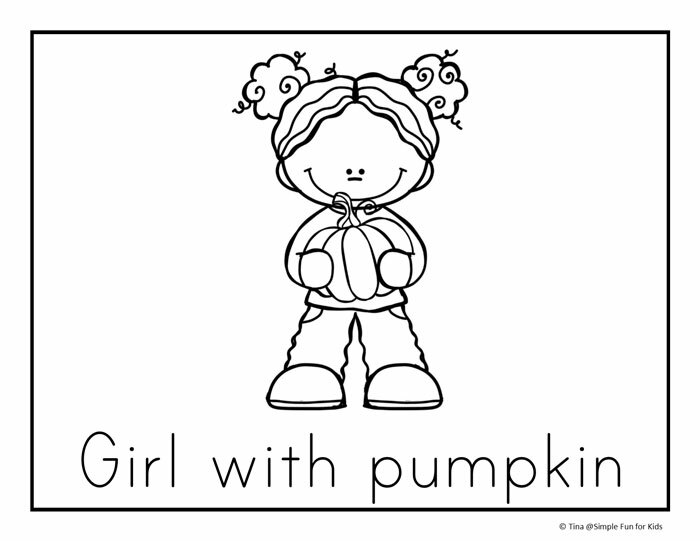 Enter your name and email address below to download your free coloring pages!